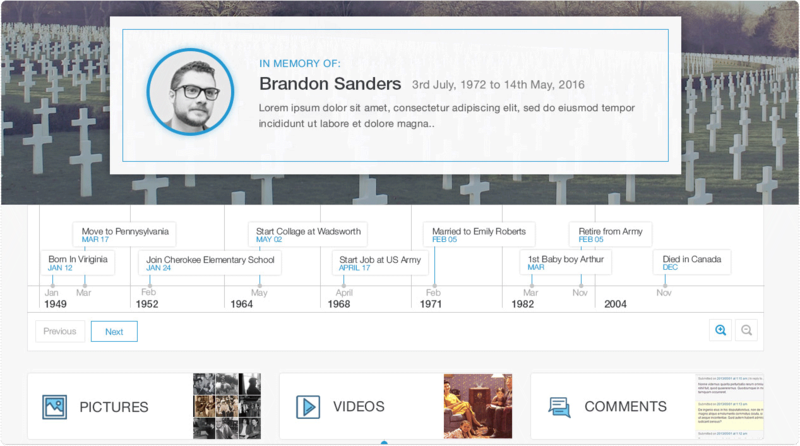 Everafter connects you to the locations of our deceased family and friends to enable the best physical and online memorials ever after. 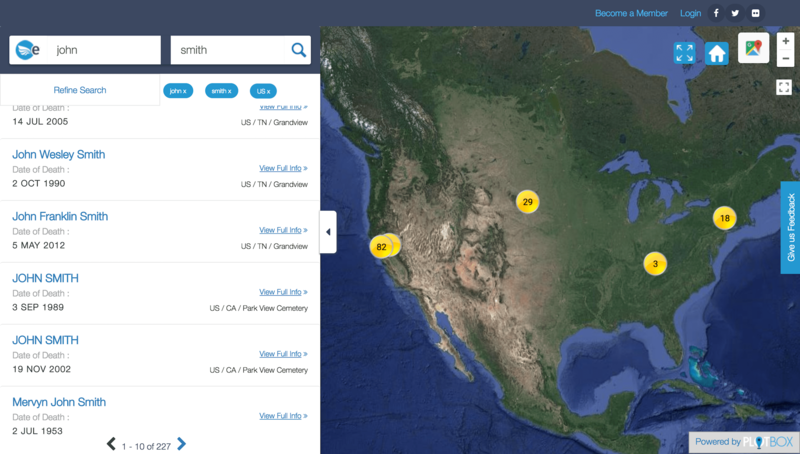 We’re a boutique genealogy website offering the most comprehensive data from the cemeteries we partner with. Explore our collection of deceased records to discover your family history. 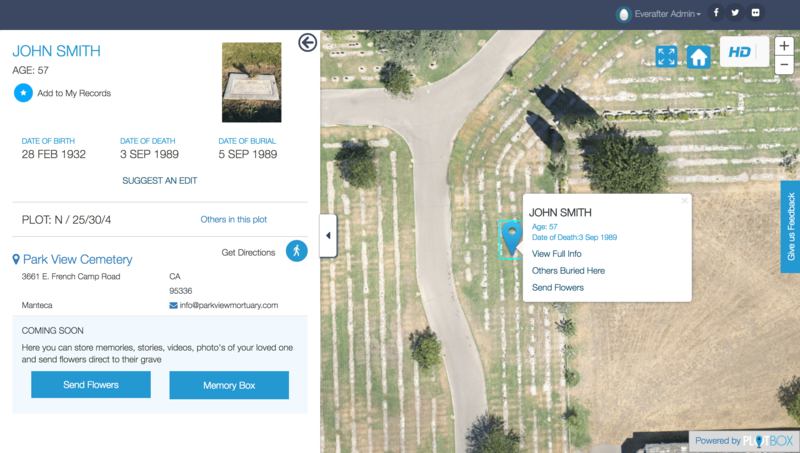 Browse our interactive graveyard maps, view headstone photographs of your loved ones.